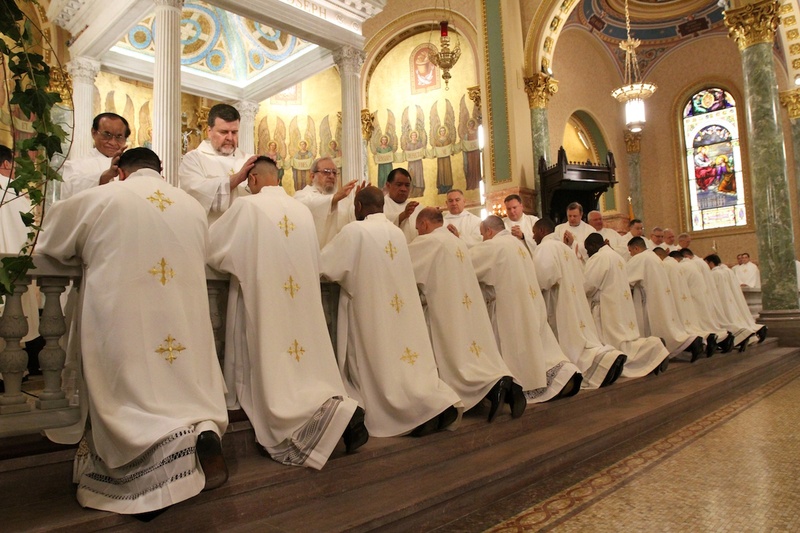 Home → Our People & Places → Vocations → The Priesthood → How Do I Become a Priest? Applying to become a Catholic priest is not like applying for a secular job or profession, but involves you and the Church, particularly your bishop, discerning whether or not God is calling you to serve His Church as a priest in a lifetime commitment. As you can imagine this process of discernment takes time, and a deep serious commitment on both sides. Here are the basic facts about training to ordained a priest in the Diocese of Lancaster. It’s called a course of formation because its aim isn’t only to give you the knowledge, competencies and skills to serve as a deacon, but seeks to assist you in forming yourself, through the grace, into an ‘icon of Christ the Head’. Depending on age and maturity, a one-year introductory programme known as the Propaedeutic Year, during which you, your vocations director and ultimately the bishop, decide if you are to progress onto the Formation Course. A five or six year full-time Course of Formation at a seminary, including study for a degree or other qualification in theology. 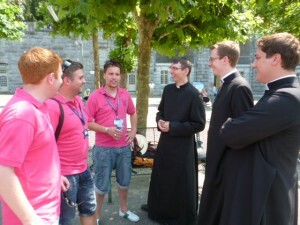 The Seminary Course of Formation will also involve placements in parishes of the diocese in which you will gain practical, pastoral and liturgical skills.